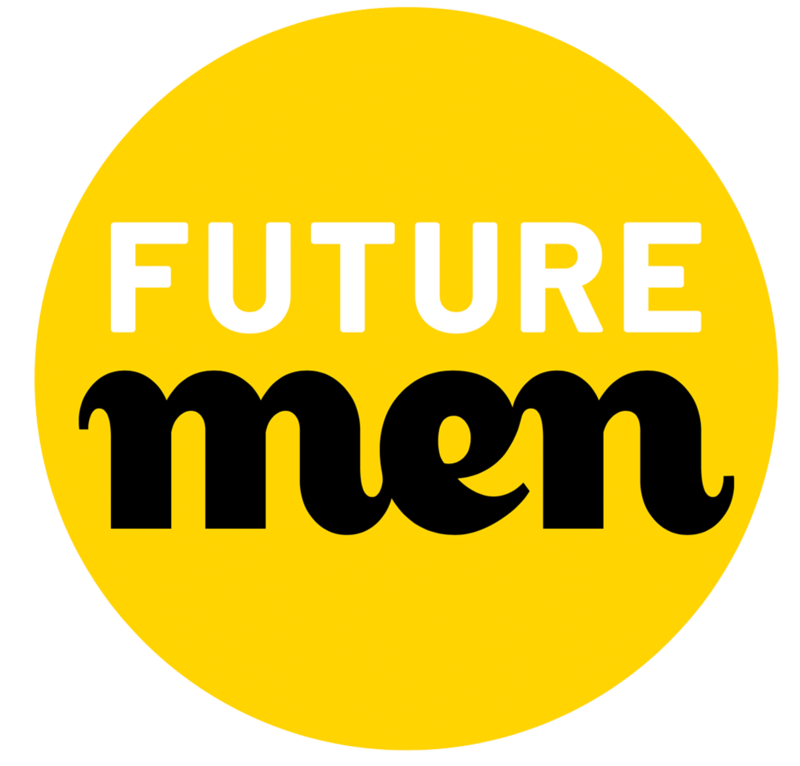 London, UK, 19th November 2018 – Working With Men, an award-winning UK charity supporting positive male activity and engagement, today released the results of its Future Men 2018 Survey. The survey revealed that UK society has a negative view of the word ‘masculine’, with very few respondents associating masculinity with positive human traits such as care/ kindness (3%), respectfulness (1%), honesty (1%) and supportiveness (1%). The research, conducted by YouGov, polled a nationally representative sample of 2,058 British adults, highlighting the public’s views on masculinity and what it means “to be a man” in the UK. Troublingly, the results also highlighted that damaging male stereotypes are still pervasive in UK society, particularly amongst the younger generation, with a third of 18-24 year olds saying that men would feel emasculated by standing next to a woman who is taller than them. “We strongly believe that how, and what, boys and young men learn about being a man affects how they manage their lives and relationships with others” said Christopher Muwanguzi, CEO, Working With Men. Despite the survey revealing that two thirds (66%) of the British public feel that men should aspire to show empathy, a significant proportion (53%) of 18-24 year old men feel UK society expects them to never ask for emotional support, even if they need it. 61% of 18-24 year olds feel UK society expects a man to “man up” when faced with a challenge and over half (55%) said that crying in front of others would make a man feel less masculine. 62% of women think being unable to perform sexually would make a man feel less masculine, versus 49% of men. More than half of 18-24 year old men (54%) still feel that society expects them to be the breadwinner in the family. “It is evident that young people recognise the pressure that young British men and boys face on a daily basis to conform to an arguably outdated view of masculinity, and how this in turn shapes the narrative of what it means to ‘be a man’ in the UK” said Christopher. The survey also found that 2 in 3 (67%) 18-24 year old men believe they are pressured to display hyper-masculine behaviour, which was significantly higher than their 45+ year old counterparts (30%). These pressures, combined with personal confusion during adolescence and other transitional times in life, can have harmful consequences for both the young men, themselves and wider society. “In light of movements like #MeToo, recent reports highlighting the relentless harassment women and girls in the UK face on a daily basis, and the surge in gang violence, it has become clear that we need to change perceptions about what it means to be and act as a man in 2018” Christopher continued. Despite many agreeing that society puts overwhelming pressure on young men and boys, the future is positive. The majority of the British public believe the most important qualities for men to aspire to have are solving problems without hurting others (70%) and treating all people equally (70%). Working With Men aims to both increase the number of boys and young men who are achieving their potential, and transform the culture of society. The charity supports boys and young men through evidence-based structured school and youth project programmes and individual case and group work. But, at a time when the concept of masculinity is being reframed, Working With Men now wants to evolve the organisation to tackle the root-causes of the many issues faced by men and boys today and address the pressures they face. All figures, unless otherwise stated, are from YouGov Plc. Total sample size was 2058 adults. Fieldwork was undertaken between 24th – 25th October 2018. The survey was carried out online. The figures have been weighted and are representative of all GB adults (aged 18+).